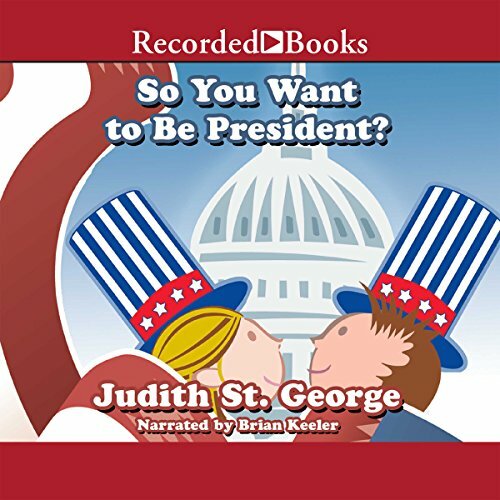 Showing results by author "Judith St. George"
Have you ever thought about being President of the United States? There are good things and bad things about the job. One good thing is you get to live in a giant house with a movie theater, swimming pool, and even a bowling alley! But on the other hand, sometimes people don't like Presidents. Once, somebody was so angry he threw a cabbage at President William Howard Taft. Non-Verbal Leaks: An in-depth clinical profile of ALL the Major Presidential Candidates for 2012, including incumbent President Barack Obama. 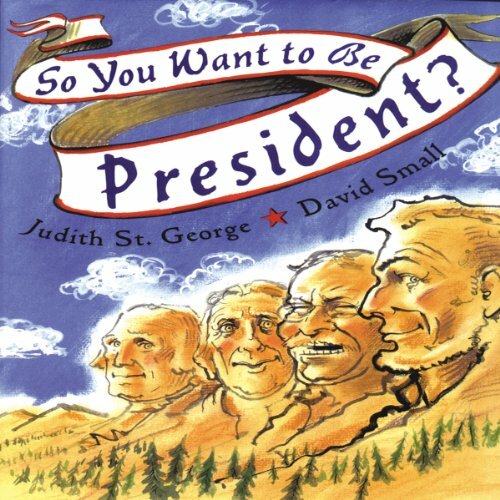 Presidential Candidates are a group of people intimately aware of the images they present, the messages they convey, and the level of scrutiny they face. How can we see behind the mask? How can we get at the truth? 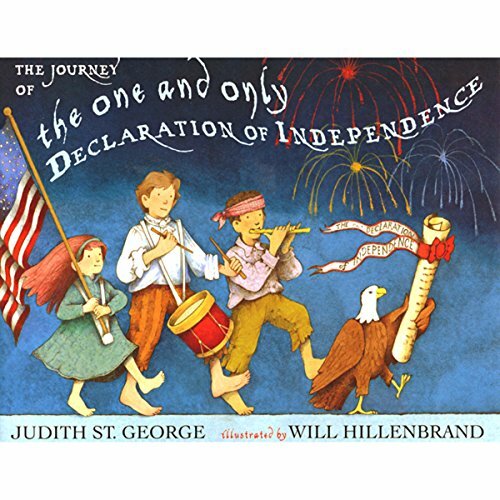 This entertaining book encourages young listeners to become creative thinkers. People with great ideas, some famous and some not so much, invented the things we use every day. 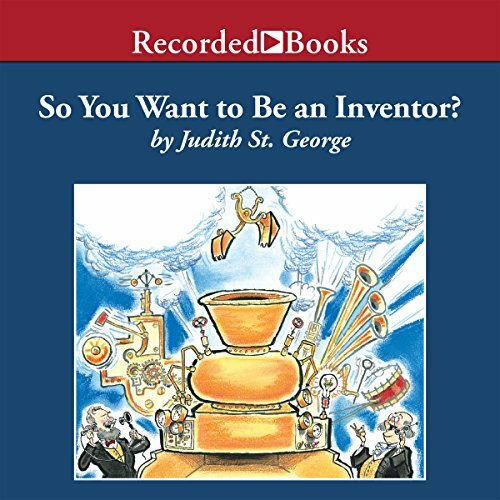 Inventors like Ben Franklin, the Wright Brothers, Heddy Lamar, and Josephine Cochran dreamed the big dreams that led to lightning rods, airplanes, torpedoes, and dishwashers. So you want to be an explorer? 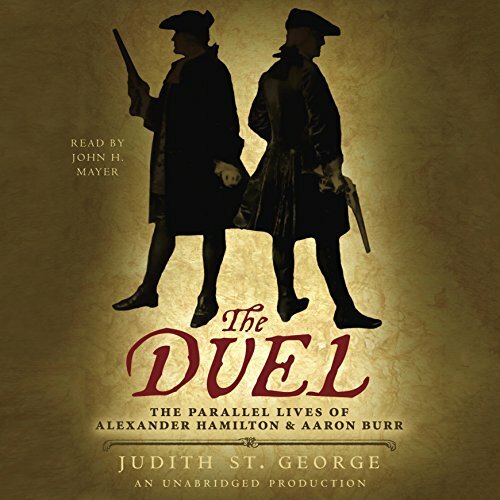 Explorers need courage, like Alexander the Great, who conquered most of the known world. 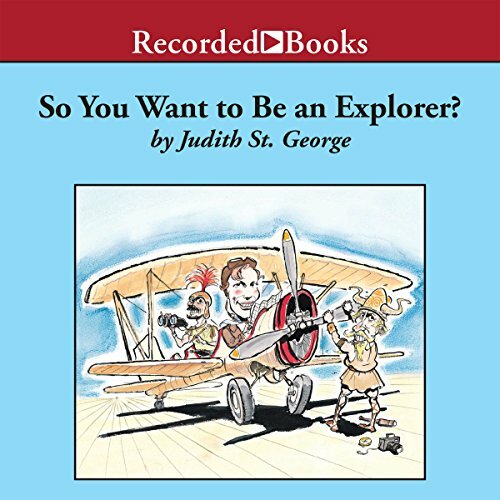 But for budding explorers out there, the rewards can be great. Neil Armstrong earned lasting fame when he became the first person to set foot on the moon.